We channel decades of industrial design and made-to-order manufacturing experience into each and every one of our upstream safety products. Our in-house research and development team combines the time-tested designs of the past with the latest research and technology. The result? Products that consistently outperform the competition. 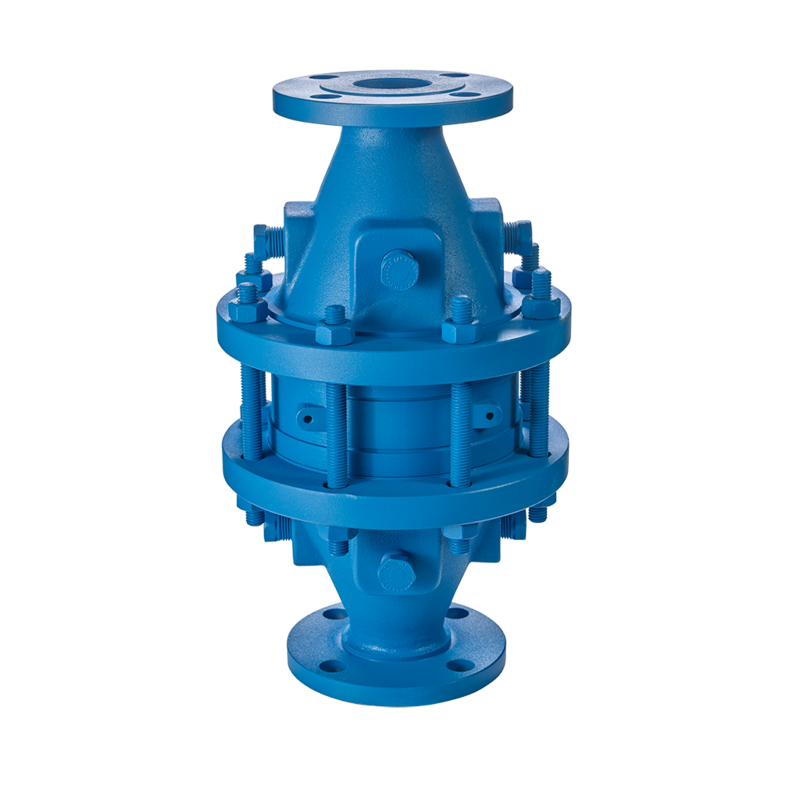 Look to us for industry-leading production capabilities, an expansive portfolio of upstream safety products and the expertise necessary to tailor our solutions to meet your unique needs. We want to hear from you – we build our business on long-term relationships. Our customer support and service reps are well-versed in the particulars of the upstream oil and gas industry. Count on us to understand your operation and recommend the right products for the job. Get in touch with us anytime. We’re ready to walk you through technical specs, performance characteristics, material recommendations and more. 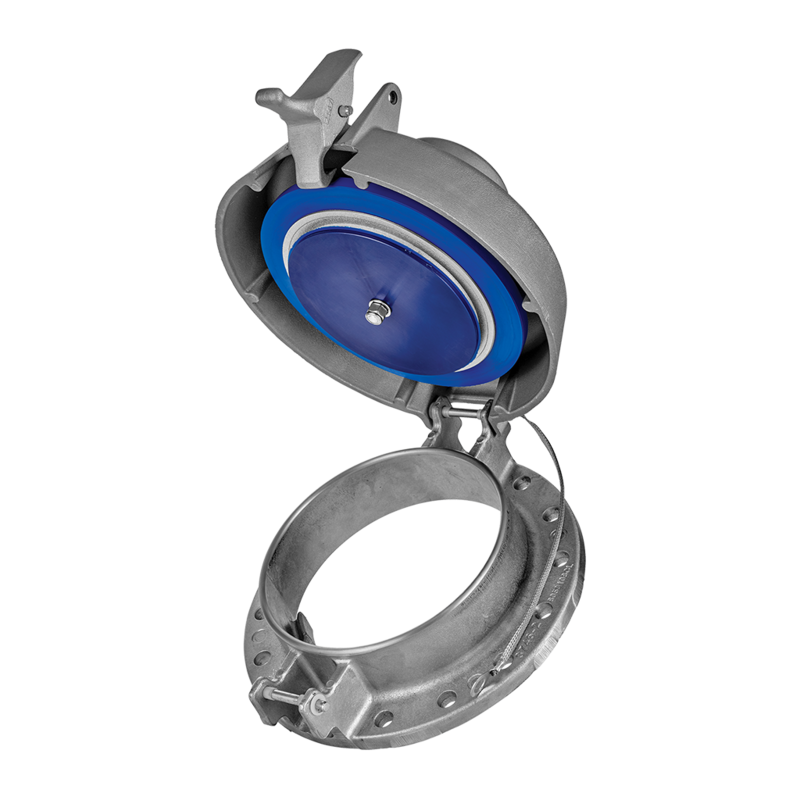 After refining and re-engineering our arrestor designs to meet our heightened standards of safety, efficiency and reliability, they are third-party tested to assure that our products perform exactly to the level we say and you need. Our hatches are designed with the end user in mind – convenience, ease of use and maintenance are all critical considerations in our designs. Pair those with ultra-tight seals and versatility of application, and you’ve got the perfect hatch for nearly any operation. Safeguard your product, your facility and your investments. 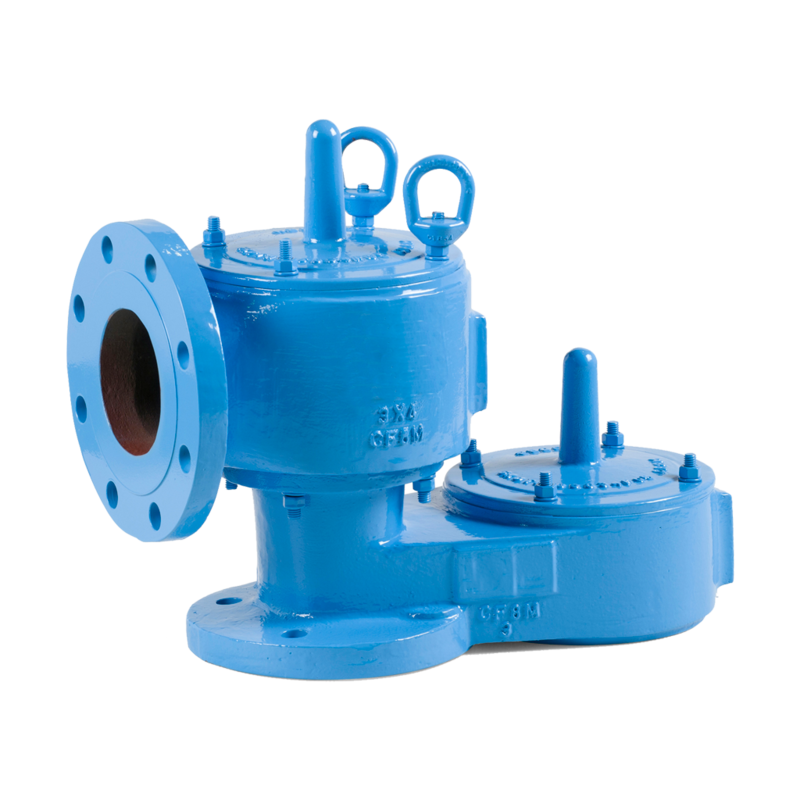 Rely on our relief valves for precisely accurate relief ranges, consistent flow and long-term durability – all while achieving or exceeding the highest regulatory standards. We’re ready when you are. Our production team employs the latest tools and techniques in agile manufacturing to ensure your order is fabricated quickly and accurately. Count on us for expertly manufactured products and responsive, nimble service. We’ll get you exactly what you need – right when you need it.